“We just wanted to say a massive thank you for all your help with our Wedding. We had the most perfect day, seriously it could not have gone any better. 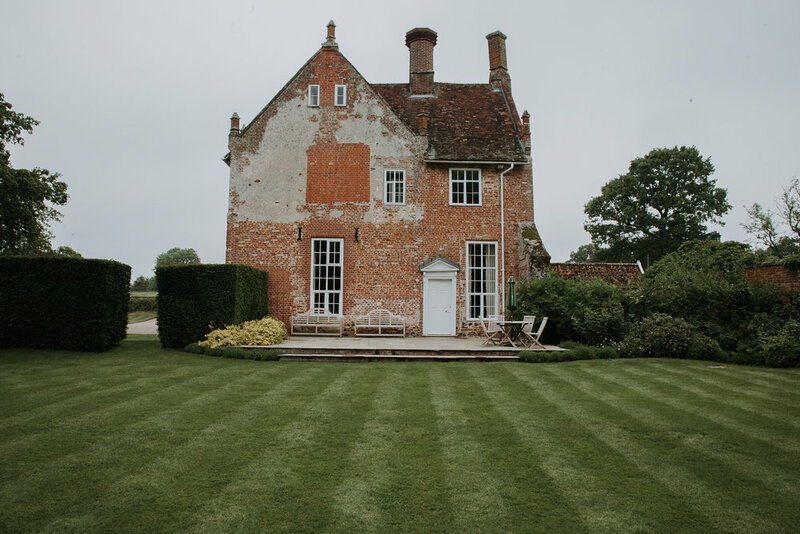 We are so happy we picked Bruisyard to hold our wedding celebrations. From the barn set up and barbecue on the Tuesday to the wedding day on the Wednesday everything was truly amazing, so thank you. We will never be able to tell you how great a day it was and how grateful we are for you and all the staff at Bruisyard. 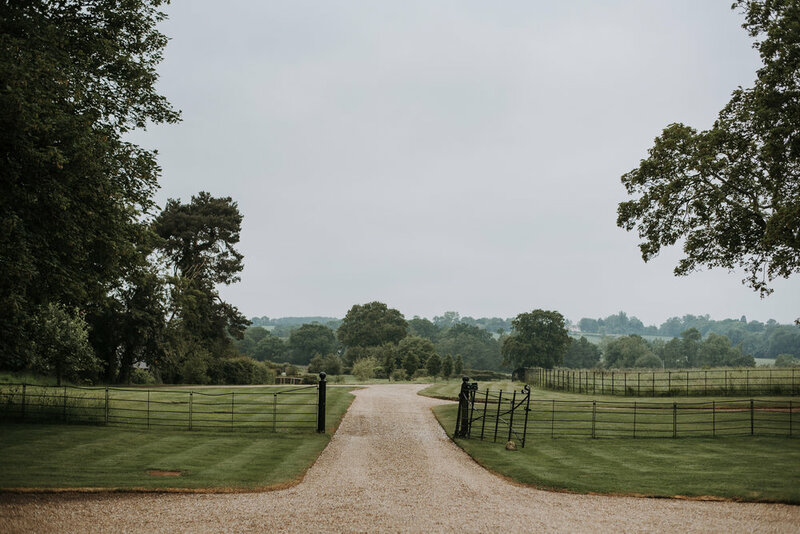 All our guests had a fantastic time and we have only had positive feedback, they were blown away by the venue, the food and the day in general.